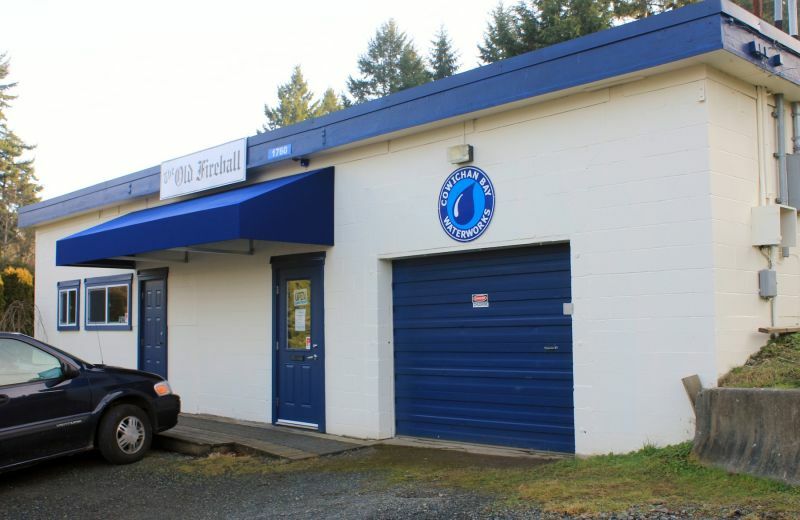 Cowichan Bay Waterworks District offers a wide variety of convenient payment options for our customers. Simply choose the option that best suits your needs. If paying by check through the mail, please send all payments with your remittance portion of the bill. To avoid late fees, please mail your payment at least five-seven business days before the due date specified on your bill. You may pay your bill in person at our office address. We accept cash, check, or debit card. Our hours of operation are Tuesday, Wednesday and Thursday 9:00am - 4:00pm. Bills may be paid via an online bill payment service (through your bank's website) with CIBC, RBC, Scotia Bank, BMO, Credit Unions, HSBC, and TD Canada Trust. Depending on the financial institution, they may or may not charge a fee for the service. Payments may take up to seven business days to post to the customer's account. Please use your eleven digit account number for payment.